1. Parabens are a class of chemicals widely used as preservatives by cosmetic and pharmaceutical industries: shampoos, moisturizers, shaving gels, personal lubricants, spray tanning solutions, makeup, toothpaste. 1. Los parabenes o parabenos son productos químicos usados ampliamente en la industria cosmética y farmacéutica como conservante: champús, cremas, gel de afeitar, bronceadores, lubricantes personales, maquillaje, pasta de dientes. 2. Parabens are present naturally in some foods: cranberries, carrots, olives, cucumbers, vanilla, mangoes, but they act very differently from those applied in personal care products. The digestive system metabolises and flushes them out of the body. 2. Los parabenes/nos se encuentran de forma natural en algunos alimentos: arándanos, zanahorias, pepinos, vainilla, mangos, pero actúan de forma muy diferente a los utilizados en productos de cuidado personal. El sistema digestivo los metaboliza y elimina fácilmente. 3. They have been found to be potentially cancer forming due to their ability to mimic estrogens. They were discovered in breast cancer tumours (an average of 20 nanograms/g of tissue). Parabens may be also a factor in the increasing prevalence of early puberty in girls and early ageing. 3. Se consideran potencialmente cancerígenos debido a su habilidad para imitar a los estrógenos naturales.Se han encontrado en tumores cancerígenos 20 nanogramos/g de tejido. Los parabenes pueden también inducir a una pubertad temprana en niñas y envejecimiento precoz. 5. 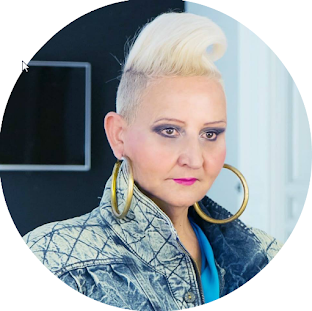 Studies are not conclusive, but it is worth looking for products which are paraben free. tienes razon. bonito post. besos! 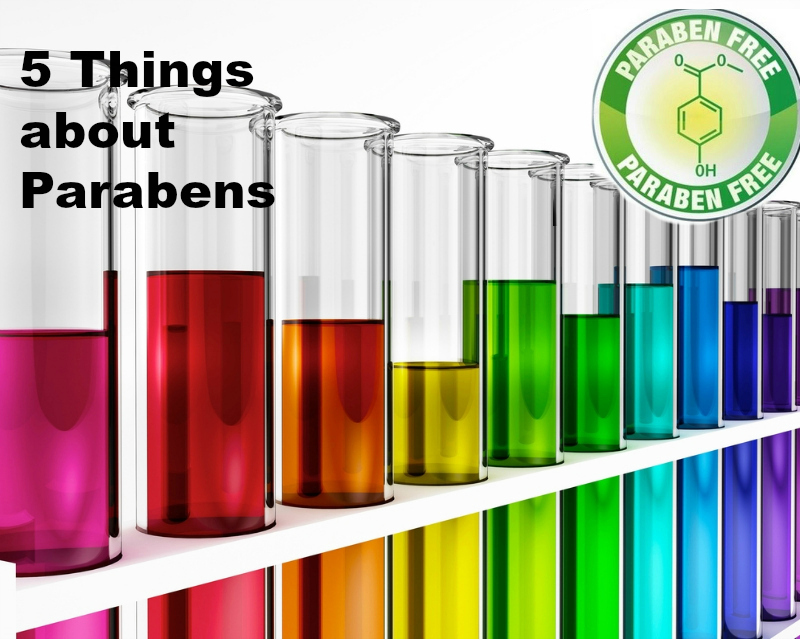 My mum often looks up chemicals and such, so parabens are something we steer clear of. Although chemicals like this are so hard to avoid when buying bodycare products (we also have trouble finding products without propylene glycole - which also often has palm oil in it). Thanks for posting; it's amazing how much we don't know about the products we're consuming. No tenía ni idea! A partir de ahora empezaré a fijarme. Gracias por la info. Un beso grande Sacramento. Thanks for keeping us informed, Sacramento!! Trying hard to be paraben free! I have been paraben free for quite some time. Thank you for sharing, information like this needs to get out so there is more awareness! Wow I never knew this about parabens! Thank you for sharing! I will watch out from now on! I try hard to avoid parabens and dermatologist actually prescribed a cream for my daughter that was full of parabens. AUGH! So frustrating! Thank you. You are wise AND beautiful! How lucky you are to be able to visit the place were you spend your childhood at; and be able to understand its beauty and its appeal besides enjoying a walk in memory lane. Intentaremos evitarlos, pero es difícil librarse de los tóxicos que nos rodean por tierra, mar y aire. Un beso guapa! I try to avoid parabens when possible. Thank you for this info. I wll check my products.